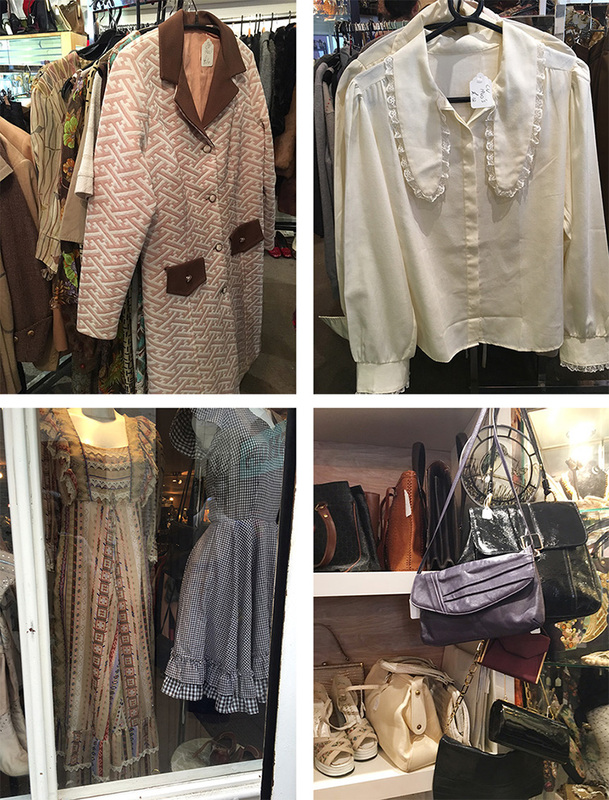 In the very heart of Glasgow's West End, there is a small street with some interesting vintage shops. 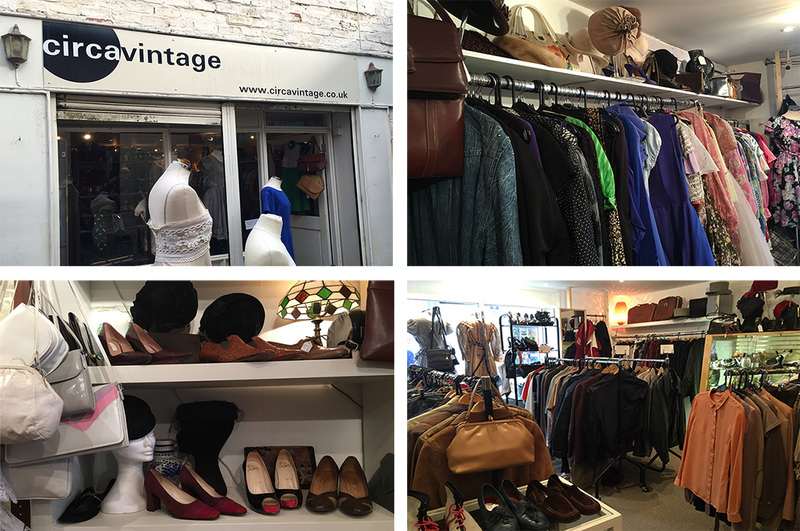 Circavintage is one of these, based at 37 Ruthven Lane, just off Byres Road, is a treasure trove of vintage clothes and accessories, antique and collectible vintage costume jewellery, as well as retro textiles and quilts, lots of winter coats, boots, cashmere sweaters and party frocks. At the opposite side of the street there is a wonderful shop full of old records and music books must-see and feeling for a moment into the Championship Vinyl of the Hornby's novel. Circavintage ships to most countries, and it's possible to choose the clothes on the web-site http://circavintage.co.uk or in their Asos marketplace.